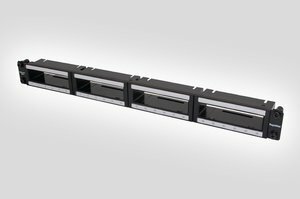 Description The RapidNet 6 port Patch Panel accommodates four 6 port copper or fibre cassettes. 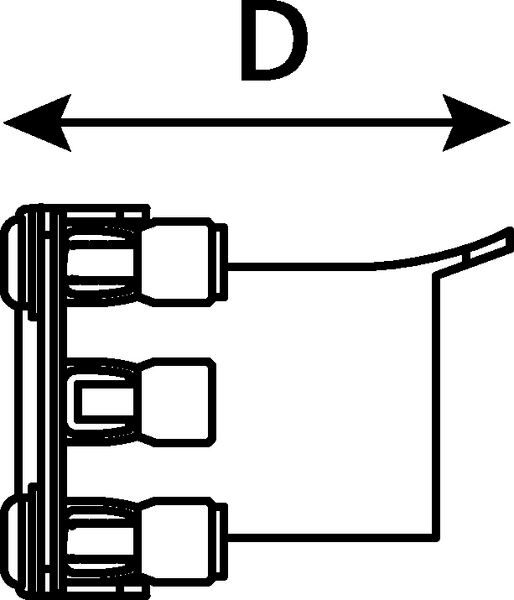 The panel offers dual labelling fields for each cassette and is supplied with Rack Snap fixings as standard. The RapidNet Cassettes simply push into the panel, snapping in with a push down clip. A fully loaded 1U panel presents 24 Category 6A UTP, Category 6 or Category 5e RJ45 ports.